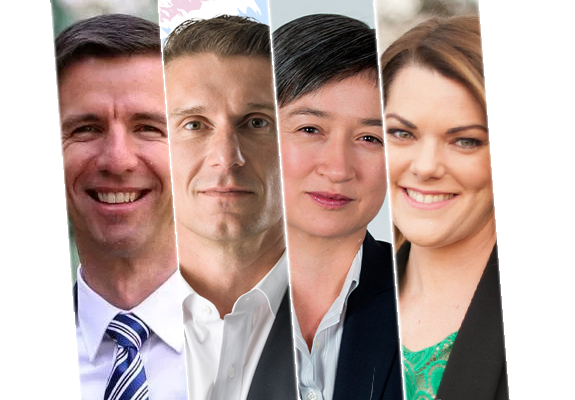 Simon Birmingham (Coalition), Cory Bernardi (Australian Conservatives), Penny Wong (ALP), Sarah Hanson Young (Greens). Your chance to hear and decide at our Election Special. 2018 Annual SA Press Club Media Awards were held Friday 16 November 2018.